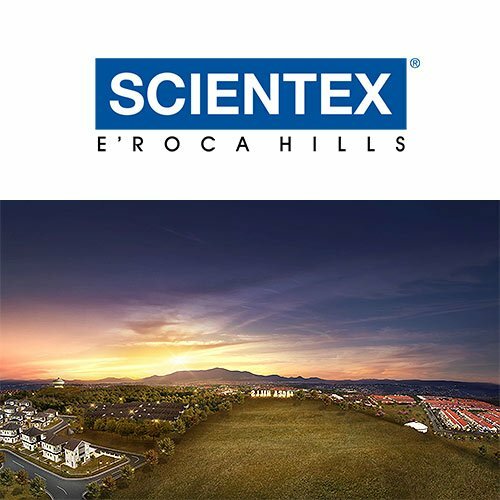 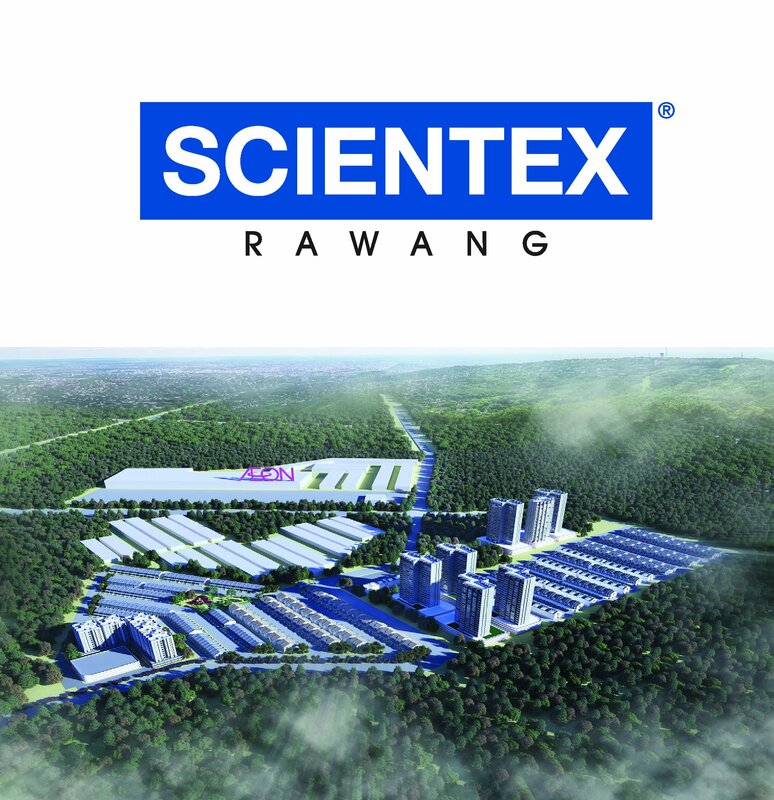 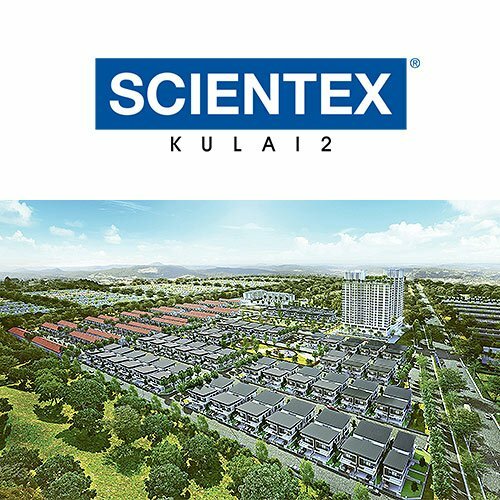 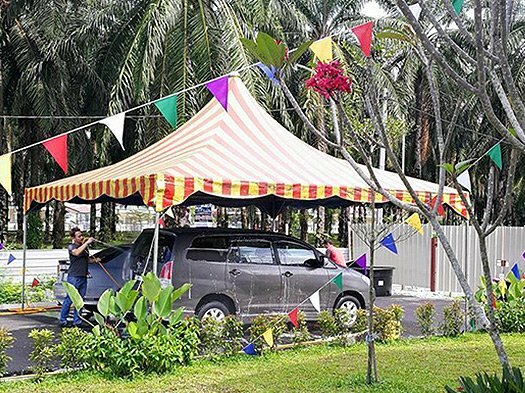 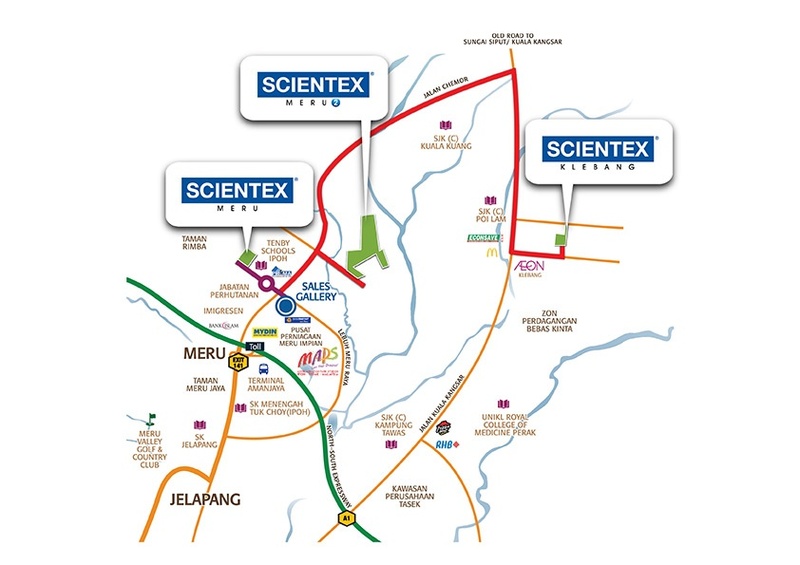 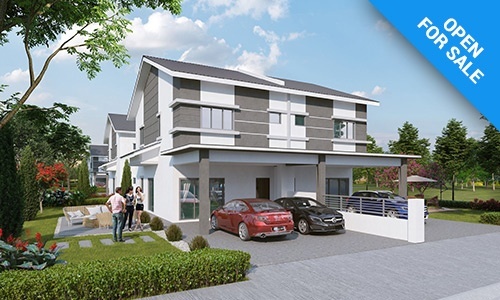 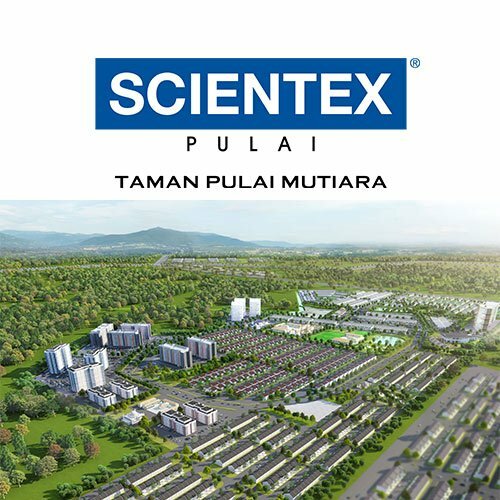 Scientex Klebang is strategically located in a convenient locale that is surrounded by mature amenities including an AEON Mall, McDonalds, Econsave, UNIKL Campus, Maybank as well as primary and secondary schools – all at your doorstep. 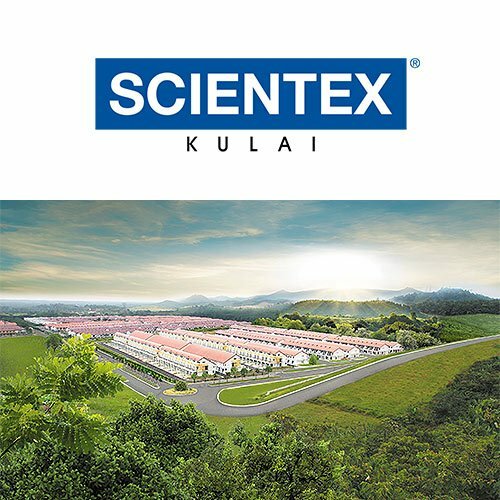 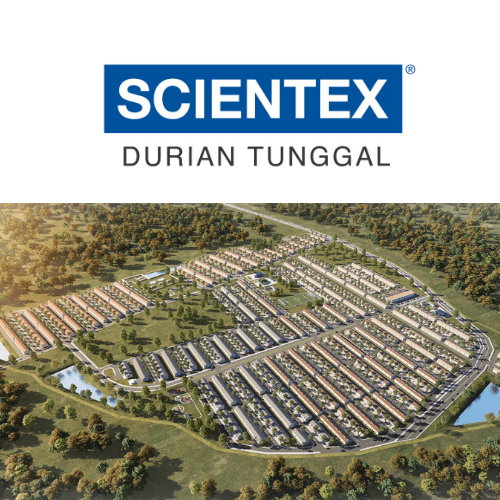 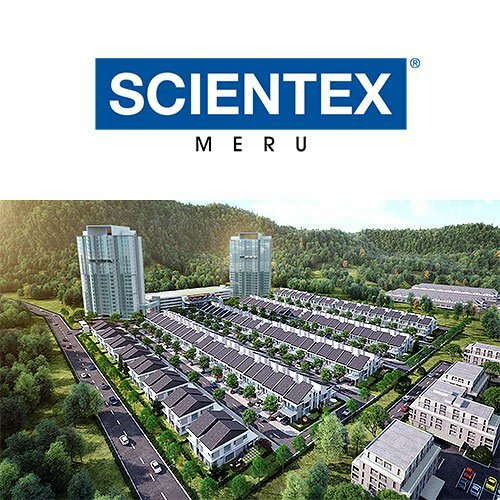 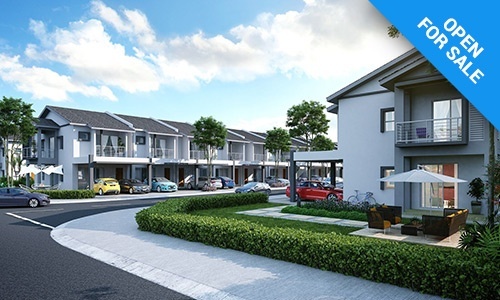 Combining 118 units of terrace and semi-d homes, Scientex Klebang offers convenient and freedom as you explore life in exceptional pleasure while being surrounded by all of life’s essentials. 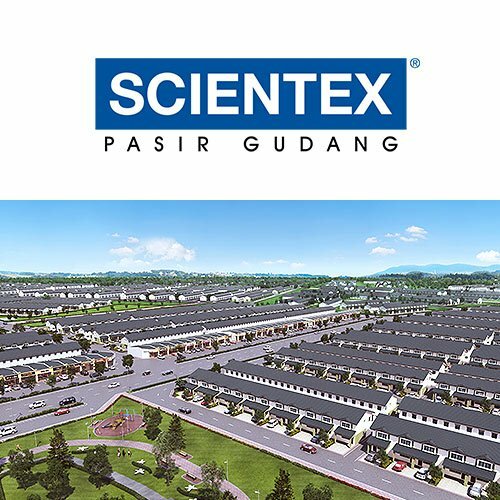 By submitting this Form, I hereby agree that Scientex may collect, obtain, store and process my personal data that I provide in this form for the purpose of receiving updates, news, promotional and marketing mails or materials from Scientex. 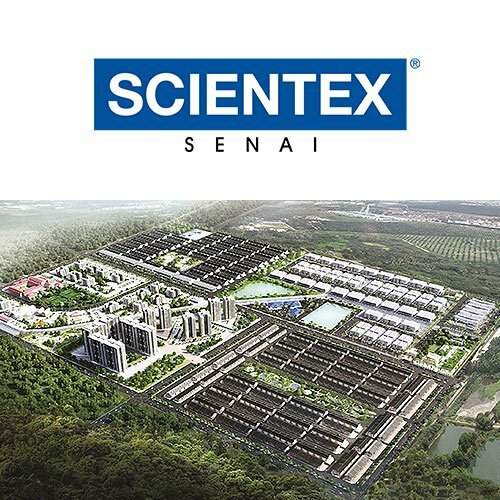 I hereby give my consent to Scientex to store and process my Personal Data and disclose my Personal Data to the relevant governmental authorities or third parties where required by law or for legal purposes. 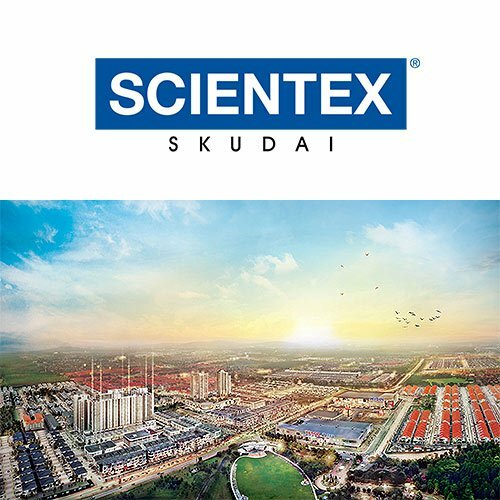 In addition, my personal data may be transferred to any company within the Scientex which may involve sending my data to a location outside Malaysia. 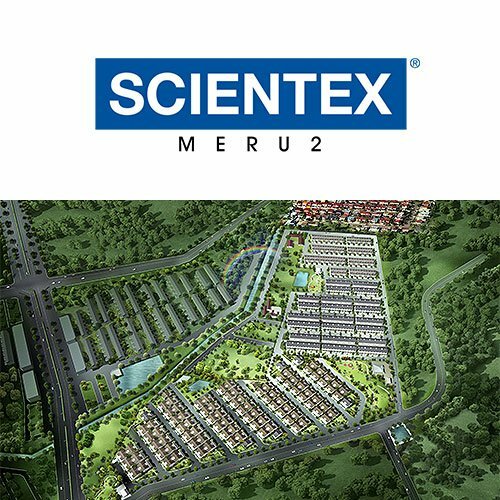 For the purpose of updating or correcting such data, I may at any time apply to the Scientex to have access to my personal data which are stored by Scientex. 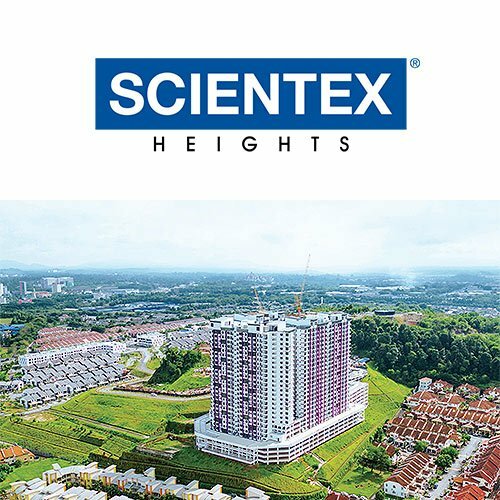 For the avoidance of doubt, Personal Data includes all data defined within the Personal Data Protection Act 2010 including all data I had disclosed to Scientex in this Form.